Pronounced exactly as it reads, the recreational playground of Kananaskis Country lies adjacent to Banff National Park and is handy for Calgarians who flock west to revel in a diverse range of activities or simply to do nothing at all. 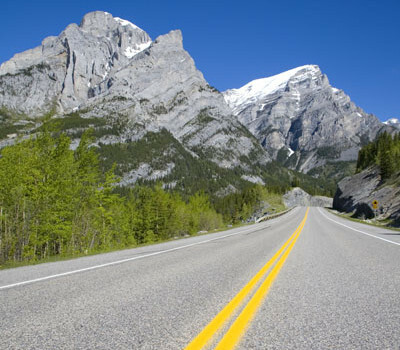 Along with scenery that rivals the national parks, the facilities are top-notch—wonderful scenic drives, 1,300 kilometers (800 miles) of hiking trails, 30 lakes stocked for fishing, accommodations ranging from tepees to upscale hotels, and over 2,000 campsites in 31 campgrounds. The catch? There’s not one—even entry is free.